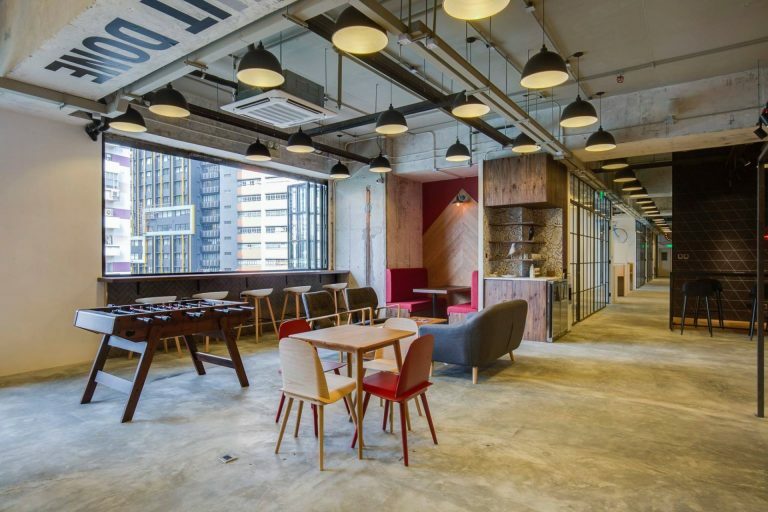 Hong Kong is regarded as Asia’s largest startup hub and with real estate prices going through the roof, coworking spaces serve as a smart alternative for startups and entrepreneurs to conduct their day-to-day business. In this interview, Peter Yu, Marketing Head at Campfire.WORK, speaks about the startup ecosystem in Hong Kong and Asia; and how campfire is providing collaborative coworking spaces to startups across this geography. Read on! Tell us about campfire.work and its vision. 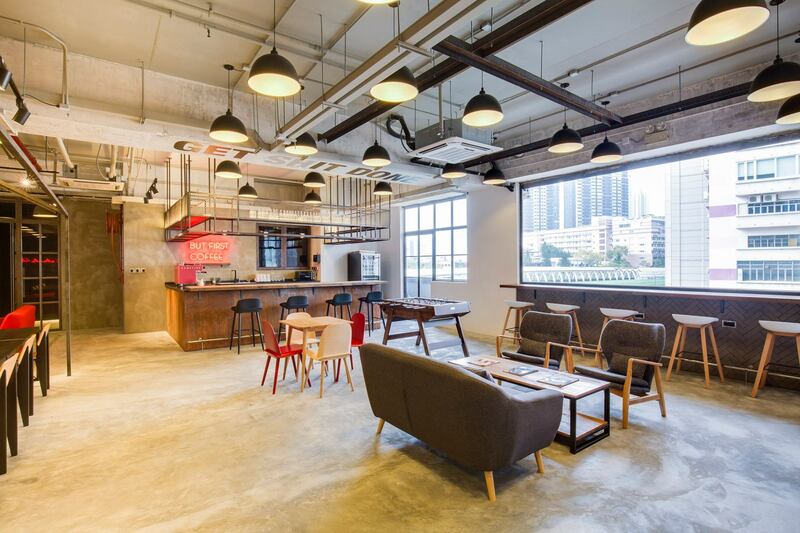 Campfire Collaborative Spaces is Asia’s fastest growing network of shared spaces where like-minded entrepreneurs can gather to share their experiences and work together. Our vision is to encourage our members to connect, create, and collaborate through industry-specific facilities, relevant events, and vibrant communities. 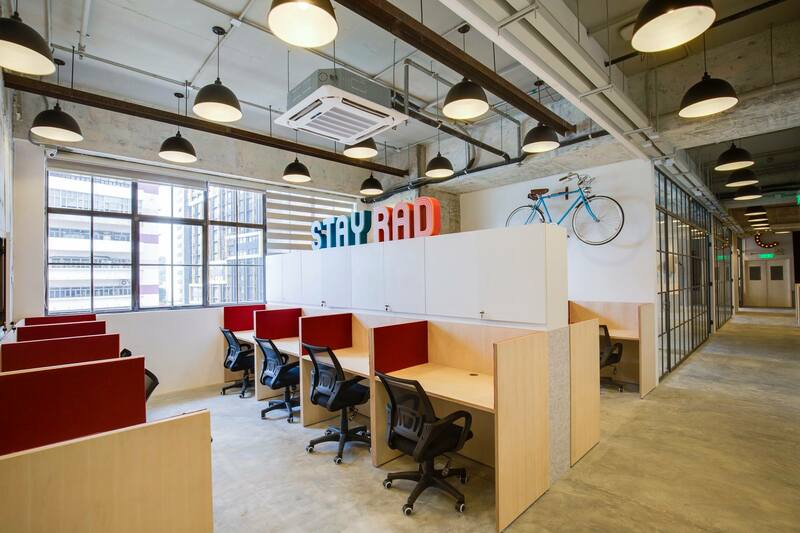 We are currently operating 2 well-equipped industry focused workspaces in Hong Kong (Kennedy Town – Tech and Wong Chuk Hang – Fashion). What inspired you to start a coworking space? The idea for Campfire emerged shortly after the January 2016 riots in Hong Kong’s Mong Kok district that was sparked by attempts to shut down the informal Lunar New Year hawker stalls. At that time, many young entrepreneurs and startups were insecure thinking they didn’t have a chance to setup physical workstations for their business. It was then that we thought of setting up a platform to provide them with workspaces and support the startup community in Hong Kong to grow. After a four-month-long discussion on co-working spaces, Campfire was born in April 2016. Tell us about the interesting events you host for the startups in Hong Kong. We hold tailor-made events for each industry-specific site so everyone can attend them and network with one another. Whether large or small, we have about 20 to 30 events per site per month. They get people together and give them a chance to learn and experience different things within their industry. It is a great networking opportunity for startups to meet people and learn new skills. Which industries are you most focused on? Currently, we are focused on Tech and Fashion. Soon, we will have a site for Media, Advertising and Marketing, Architecture and Interior Design, and Education. Do you believe Asia is the future of startups? We believe that the future of startups is definitely in this geography. After all, Asia boasts of 60% of the global population. I believe that the growing gig economy will empower startups to catapult to success and this will contribute to a stronger and larger startup ecosystem in Asia. Tell us why you chose .work, a new domain extension, for your website? Would you recommend new domain extensions to startups? We are really chuffed to be using a new domain extension! It is unique and perfectly describes our core competency of providing workspaces. New domain extensions allow businesses like us to stand out. 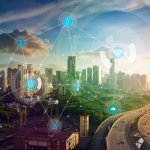 Unlike .com or .co, new domain extensions are innovative and work very well for cutting-edge startups. Startups should explore new domain extensions as it will help them create a memorable brand and a striking online identity.